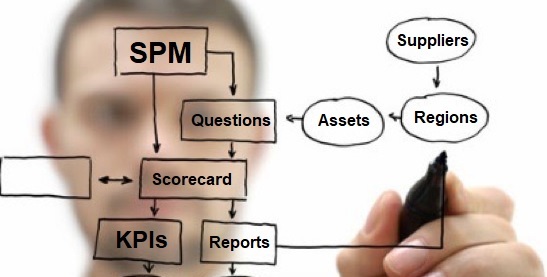 While the majority of Operators and many of the larger top tier Service companies within the oil and gas industry have implemented Supplier Performance Management Systems recent research has shown that of these initiatives very few are delivering the value add that the sought to achieve during the planning and implementation phases. 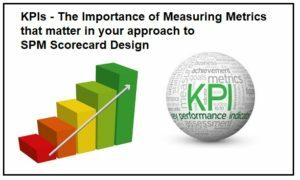 This is due in part to the lack of understanding on what is needed in terms of both the appropriateness of measuring KPIs that matter, and also in the structure, process and technology used for both gathering the scorecard data and the reporting capability of the system to drive performance improvements and innovation within the supply base. Getting one or more of these wrong can result in the SPM initiative not delivering to its full potential or even worse becoming an added chore for both category managers and their suppliers. No one wants to be associated with initiatives that either fail to deliver or worse still that are a complete failure. To ensure that your organisation gets it right Outperform SRM offer a range of short term Audit engagements that can deliver true value and ROI for your SPM initiative.